Tina from "Flamingos and Butterflies" has boo'd me! This is a blog "linky party" being hosted by Cynthia at 2nd Grade Pad. What a great way for us to do a lot of blog hopping! I love learning from all of the amazing teachers out there! 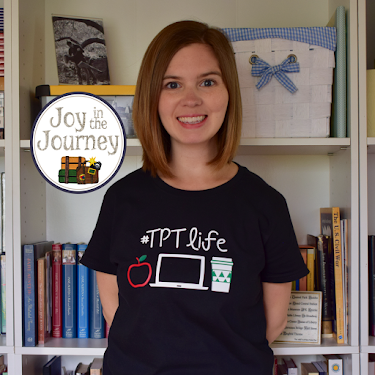 Kristine was the first blog I ever started following and her products and ideas inspired me to start blogging and sharing my teaching world with everyone! 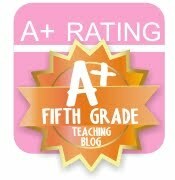 Her site is chalked-full of creative, relevant ideas and activities that can be used in an upper-elementary classroom. I see her ideas all over Pintrest and TPT. Check out her blog if you haven't already! While Ashley is new to the blogging world (as am I!) 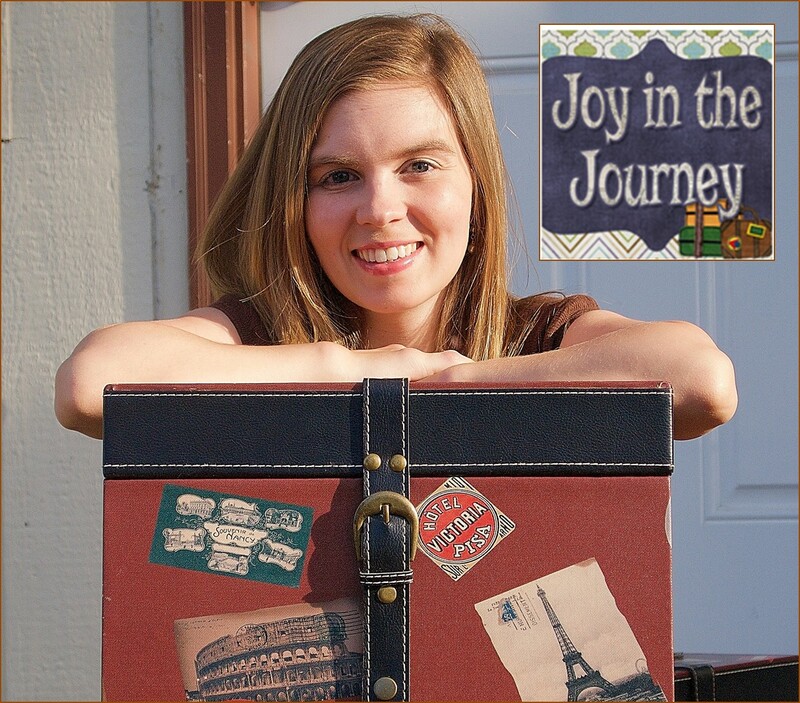 her blog is cute, organized, and full of good ideas! 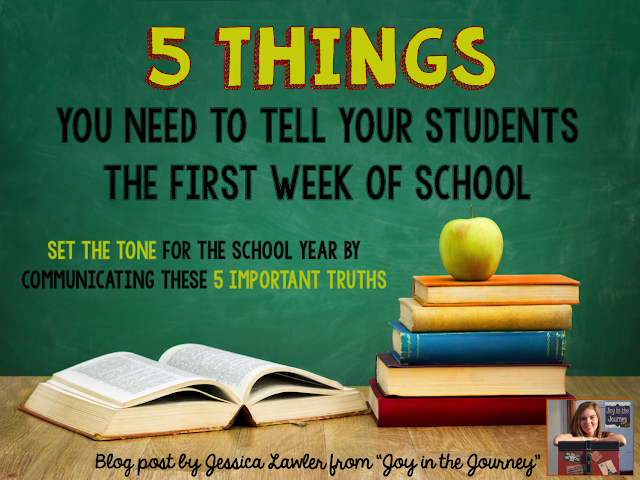 She teaches at a year-round school, so she has a different teaching schedule and perspective than most of us. Dana has great ideas for integrating technology into the classroom. I'm looking forward to trying out a couple of great websites I found on her blog. Now it's your turn - who will you "boo" this October?! ?